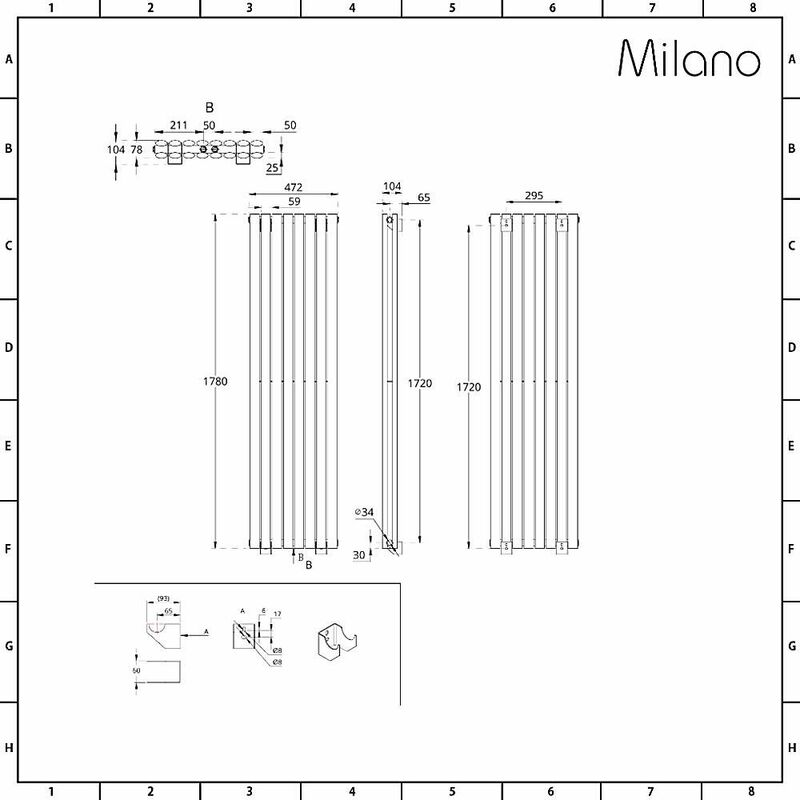 Featuring slender lines and an impressive heat output, the Milano Aruba Flow 1780mm x 472mm vertical radiator is an attractive and yet functional addition to your home heating set up. 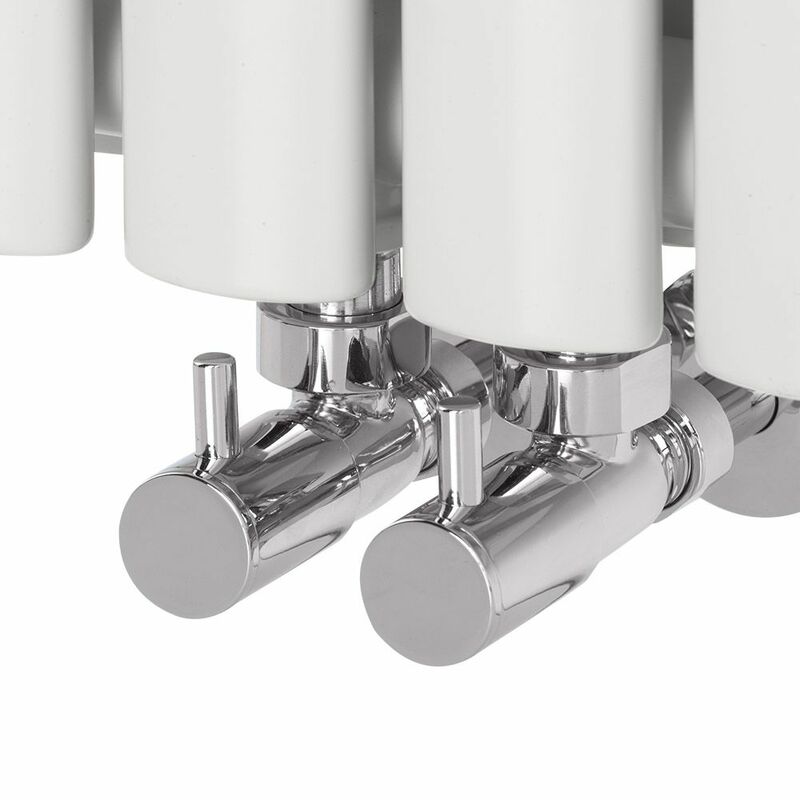 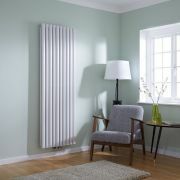 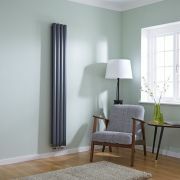 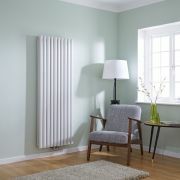 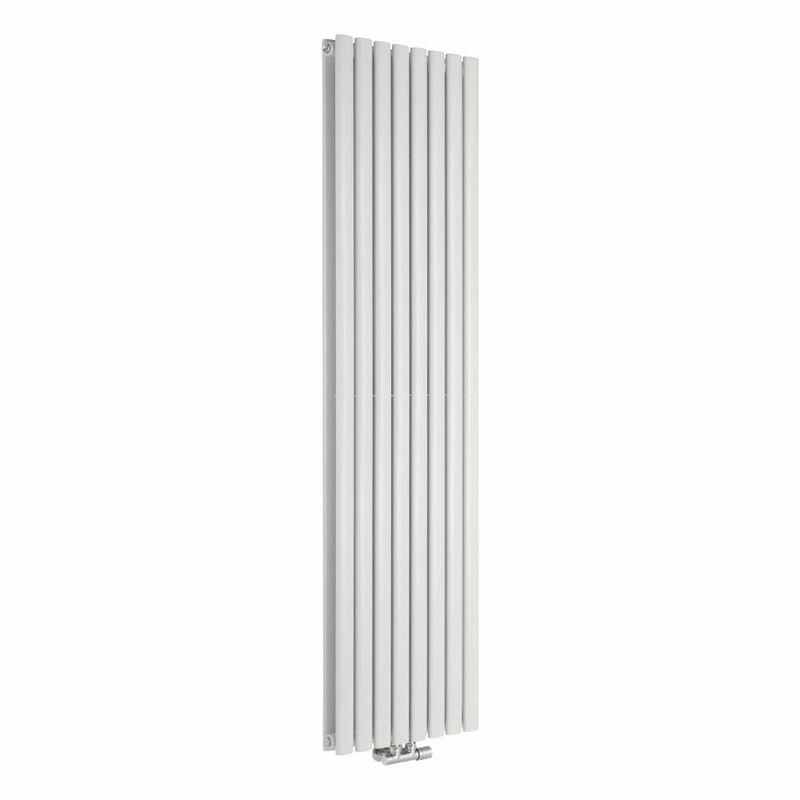 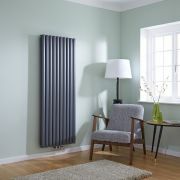 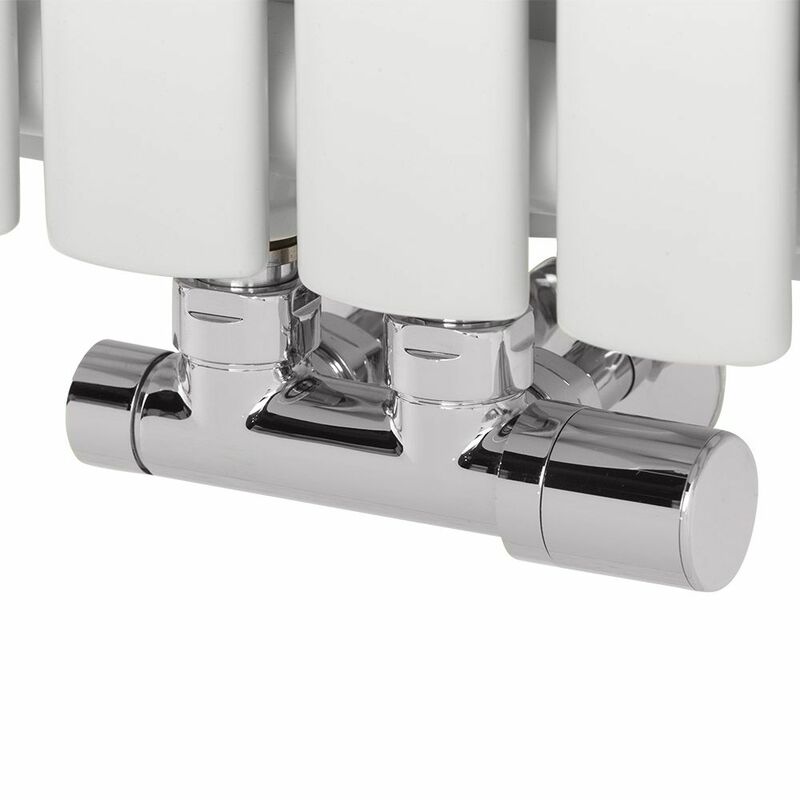 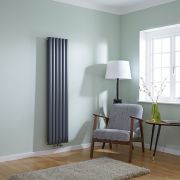 With convenient middle connecting valve inlets, this slender vertical designer radiator is ideal for installation in rooms with limited wall and floor space. 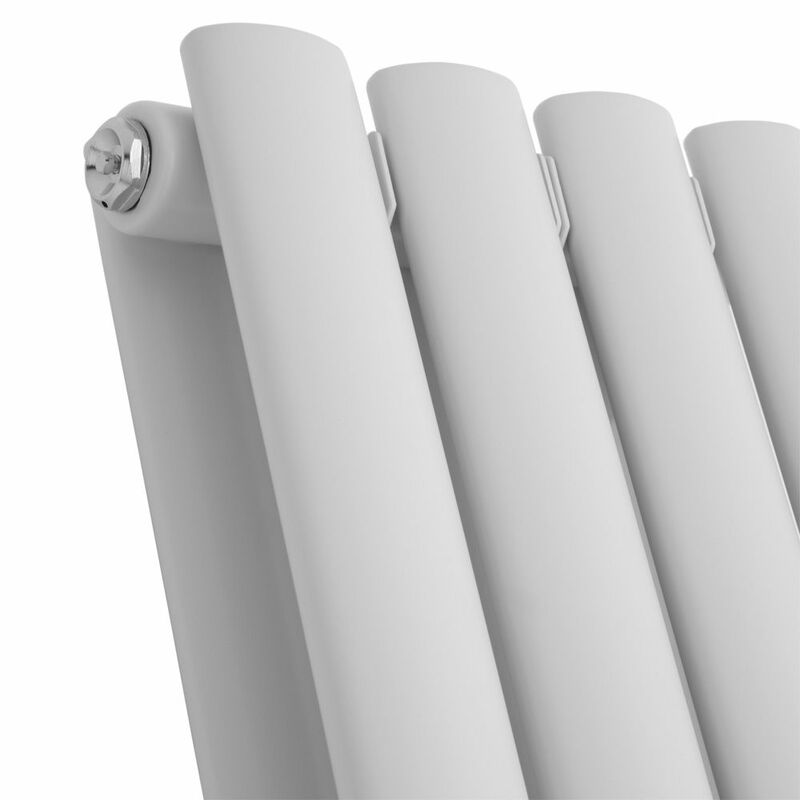 Made from premium quality steel for guaranteed durability, the Aruba Flow vertical radiator features a hard-wearing white powder coated finish and a contemporary design. 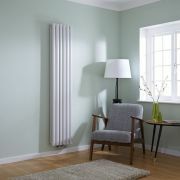 It produces a fantastic hourly het output to ensure your room is quickly transformed into a warm and welcoming space.